​Focused on getting thousands of touches against a wall so your first touch ability skyrockets. Over 40 different footwork drills built into the program so you are constantly being challenged, having fun, and improving. Step-by-step coaching and instruction. All you have to do is push play and train. No guesswork. Click Here For An Even Better Deal! 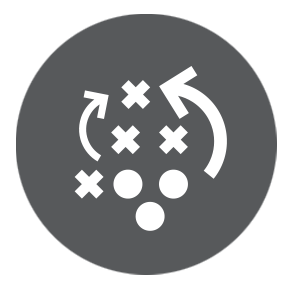 A player running downfield, a teammate passes the ball, and the player can’t figure out how to control the ball. Too much guesswork, too many touches, all the while the defense closes up and takes advantage. The ball ends up going the wrong way. The problems continue even when a player tries to pass. They can’t figure out how much power to put behind the ball or where to kick it so their teammates can keep possession. They panic and the ball either ends up too far out or way behind the offense, leaving the ball out in the open or going the other way. Players tend to go online and search for any type of help. YouTube videos, article, blogs. Parents hire personal coaches – yet everything seems to fail. What is worse is that I see players blame themselves for these mistake even though it is not entirely their fault. First touch, speed of play, passing, and quicker decision making is a skill that isn’t necessarily mastered in practice or trained using the right methods. In fact, these are problem for millions of soccer players. If you can relate to this problem, then we have the solution. a 30-day progressive system that will put a stop your slow speed of play while improving your first touch, passing ability, and decision making. It focuses on getting thousands of touches against a wall. Nothing is better than incorporating a wall into your training. Most experts agree that the more touches you get on the ball, the better handling you achieve. Well with a wall, you have essentially a teammate who is always willing to receive and pass the ball back to you with intensity. This allows you to focus on 1 touch specific footwork patterns, turns, spacing, and accuracy. In fact, if you start now, in 30 days you could have your first touch, trapping, and speed of play completely under control. Imagine what it would be like to run down field with your teammates, receive a volley, and trap it with one touch.? To be able to turn under pressure on a play so that you don't lose the ball. To improve your decision making abilities so you can pass to the right players. To have your team and your coach confident in your ability to control the ball. As a licensed strength and conditioning coach, I have worked with thousands of athletes over the past 20 years to improve their performance by focusing on the tools and methods that produce results. This led me to being hired by some of the top level coaches to improve their player’s performance. However, my passion as always been for the beautiful game, for soccer. After training collegiate and semi pro players, I realized that nothing improved first touch, speed of play, and trapping ability better than a wall. 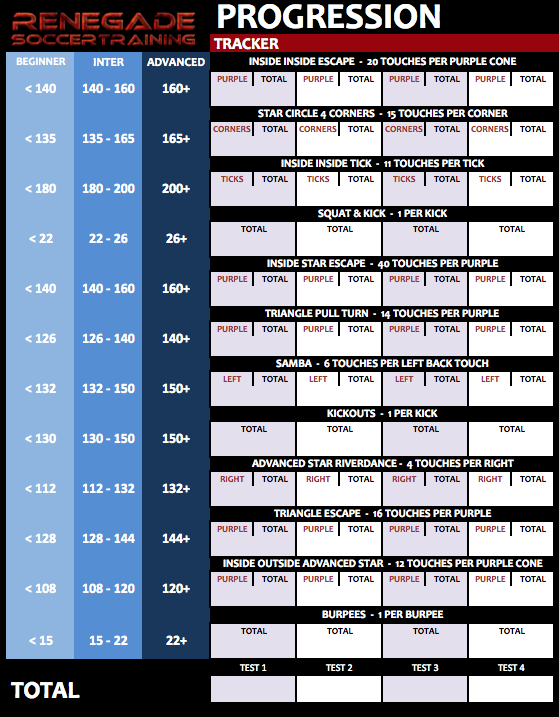 This has led me to create the WALL WORK WARRIOR training program. Better touch away from pressure - You'll learn how to control the ball with the right amount of touch and force so you control it even if the defense is pressing on you. 1-touch, 2-touch into space to protect the ball and escape the defense. Improve your accuracy and passing - You'll learn how to leverage power and distance so you can make better passes in the game. That way you don't pass the ball to far out from your teammate, behind them, or even worse, to the opposite team. Improve decision making. - You'll how to make smarter decisions based on how you are receiving the ball and where you want to take it. Rather than freezing up and panicking, your movements become smoother and more effective. Control a ball from the air - You'll learn how to place your body and feet in the right position so you can trap a volley from across the field or control the goal kick with one touch. "My favorite feature was being able to hand it over to my kids and say go!" 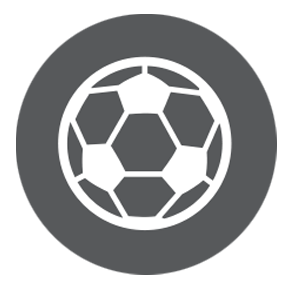 "My biggest hesitation before buying a Renegade Soccer Training product was wondering if my kids would stick with it. After I purchased it, my favorite feature was being able to hand it over to my kids and say go! The online availability of Evolution of Touch is my favorite feature. 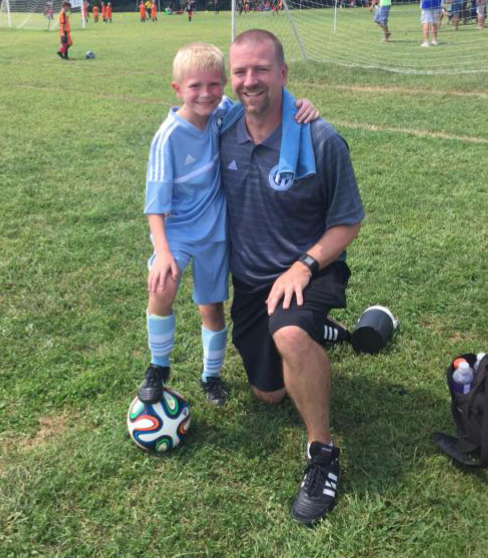 My 8 year old one week in to the summer said “I can't tell there's a difference.” My 8 year old one week in the the fall season comparing himself to other players said, “Daddy, now I see the difference.” I would recommend Renegade Soccer Training to others, especially parents of players." 35+ Soccer drills broken into 10 videos that will increase your ball control and coordination level in 30 days. These drills keep the workouts fresh, challenging, and fun. Access these videos on your computer, tablet, phone, or any device that can has a mobile/ Wi-Fi connection. Already built into the videos, this progressive system will get challenging week after week to ensure that you are constantly getting better and better. You start with the basics but as you move up from video to video, the footwork patterns get a little more challenging, building up your legs and muscle memory, give you faster and better results. 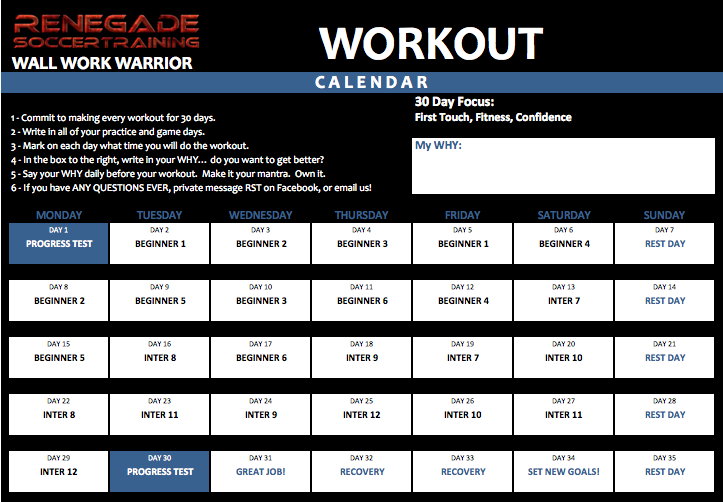 A 30 Day calendar to keep you on track as you move through the system. Each day, you know exactly what video you need to do. It also highlights your progress tracker days so you can test yourself and see how much progress you have made. No guess work. The system is completely laid out and each video has step by step coaching and instruction so you know how to do each move, with the right technique. There is no guess work. Just push play and train. 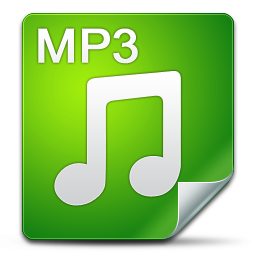 As a bonus, I am also going to give you all the videos as downloadable MP3s. That way, you can literally train anywhere without having to watch a screen. Just plug in your head phones and listen to the queues as they tell you exactly which footwork pattern to do next and when to switch. So for less than the price of a personal one on one coach, you get a full 30 days of soccer specific training and programming that can put an end to your first touch issues while allowing you to control the ball in tight places, and never again question or feel lost when it comes to knowing what to train on. Click Here To Purchase The Wall Work Warrior 30 Day Training System And Start Improving Your Ball Control, Coordination, and Confidence on The Field. The Wall Work Warrior was created after 20 years on the pitch helping athletes produce results. I realized that if players wanted to improve their first touch, they would have to do it outside of practice against a wall. Even more so, they needed a system that progressively built on their skills and challenged them. This literally exploded the results they saw with their trapping ability, fist touch, and speed of play increase. But don't delay, the $67-dollar price will go up. And remember you do have a full 30-day 100% money back guarantee. Once your purchase is complete, you'll receive and email with login information. 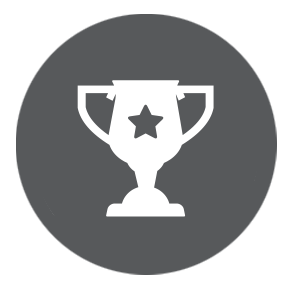 This will grant you access to our members area where you will find the Wall Work Warrior program laid out for you.